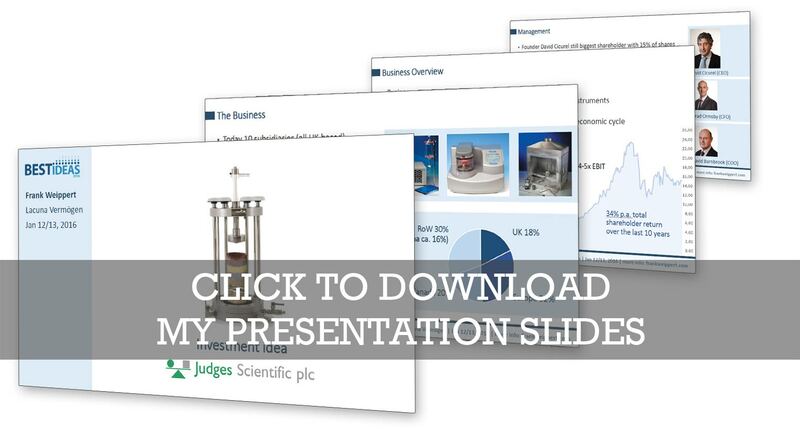 Great video & pdf-presentation – and possibly a great LT-investment idea. I am looking forward to future posts! thank you! I won’t post a lot but give my best to put out something from time to time. Hi Vance, sure, as long as you cite the source. Do you mind if I quote a few of your posts as long as I provide credit and sources back to your website? My blog is in the exact same niche as yours and my visitors would really benefit from a lot of the information you provide here. Please let me know if this ok with you. Thanks a lot! Sure, feel free to share as long as you refer back to my site.